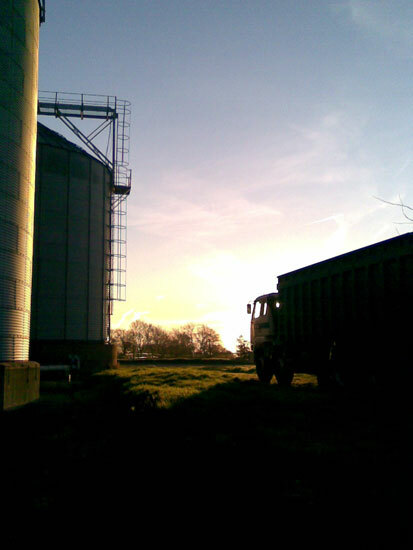 Dengie’s centralised grain storage facilities are designed not only to give farmers flexibility of off-farm grain storage, it also allows them to improve the marketability of their product. The site can store more than 20,000 tonnes, with the capacity to dry 30 tonnes of grain per hour and at harvest intakes over 1,000 tonnes of grain per day. We analyse, clean, dry, blend and store all combinable crops to meet accurately the specifications set by today’s demanding buyers. Growers can buy space in the store for £50/tonne. Our intake works 7 days a week during the harvest period for growers’ convenience.